Spin away life's stress, anxiety, and boredom with Hand Spinners! 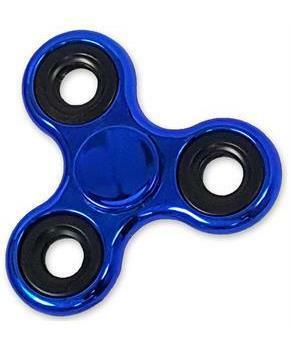 Hand Spinners are a great anxiety-fighting accessory for fidgeters. Hand Spinners help develop focus and concentration anytime on the go, whether at home, at work or at school. Enjoy a much easier time when waiting in line, at a doctors office or when waiting out in any other anxiety-eliciting location. Hand Spinners help keep children and adults entertained. Great for ADD or ADHD! Available in a variety of colors (each sold separately). Spin away life's stress, anxiety, and boredom with Hand Spinners! 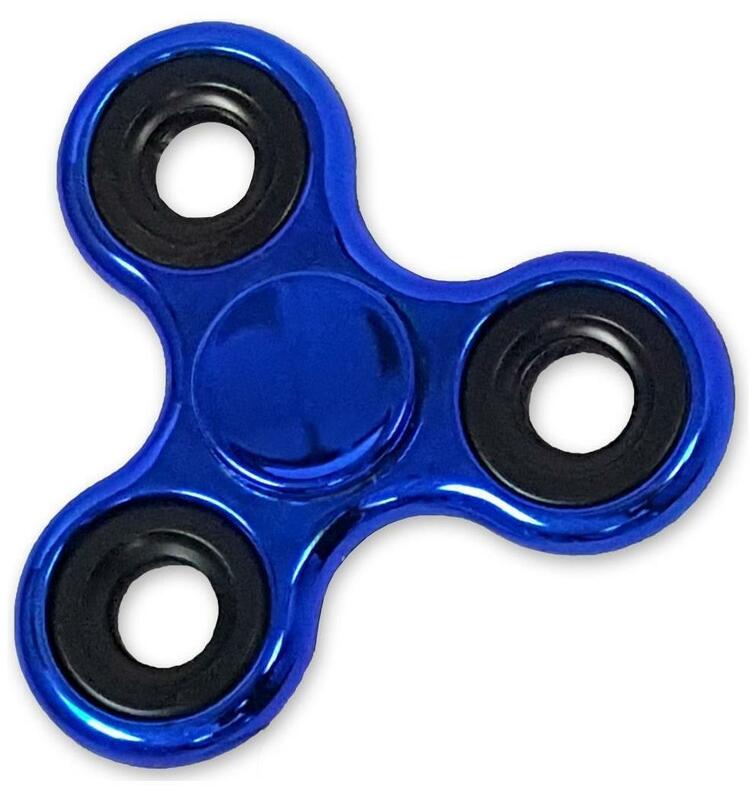 Hand Spinners are a great anxiety-fighting accessory for fidgeters. Hand Spinners help develop focus and concentration anytime on the go, whether at home, at work or at school. Enjoy a much easier time when waiting in line, at a doctors office or when waiting out in any other anxiety-eliciting location. Hand Spinners help keep children and adults entertained. Great for ADD or ADHD! Available in a variety of colors (each sold separately).